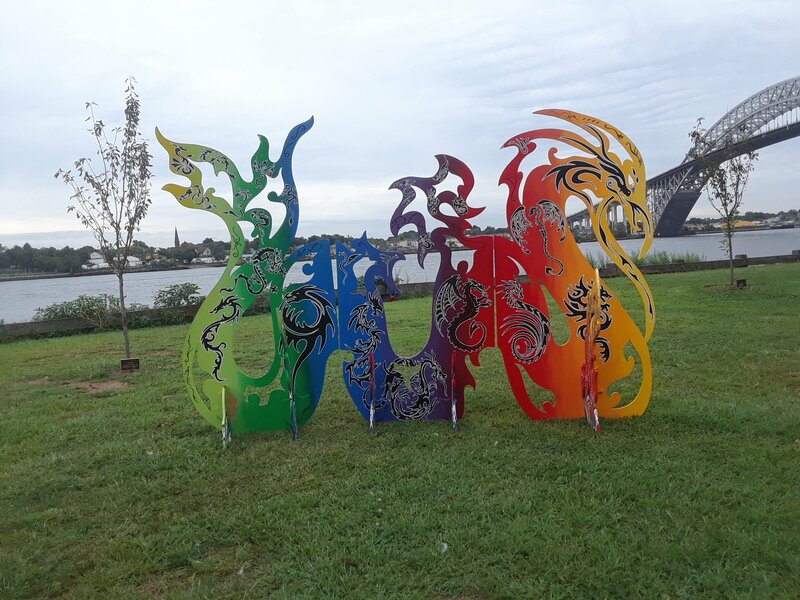 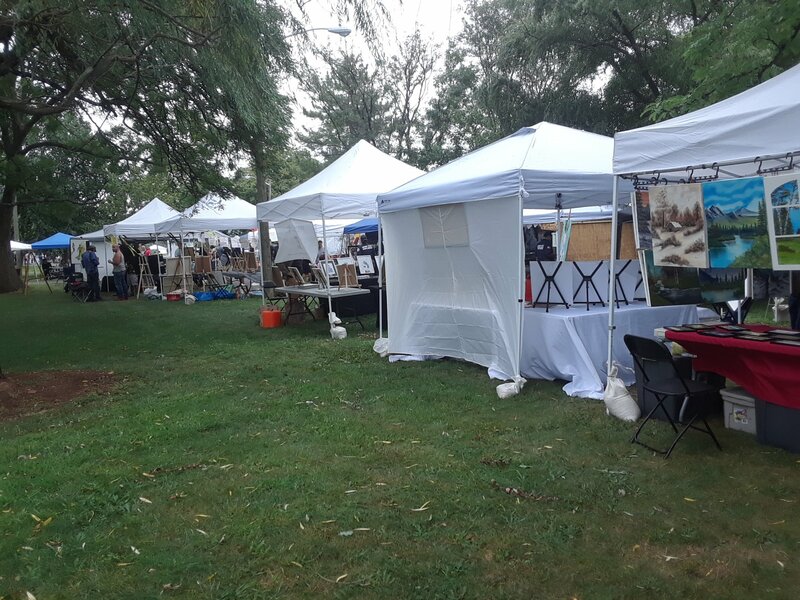 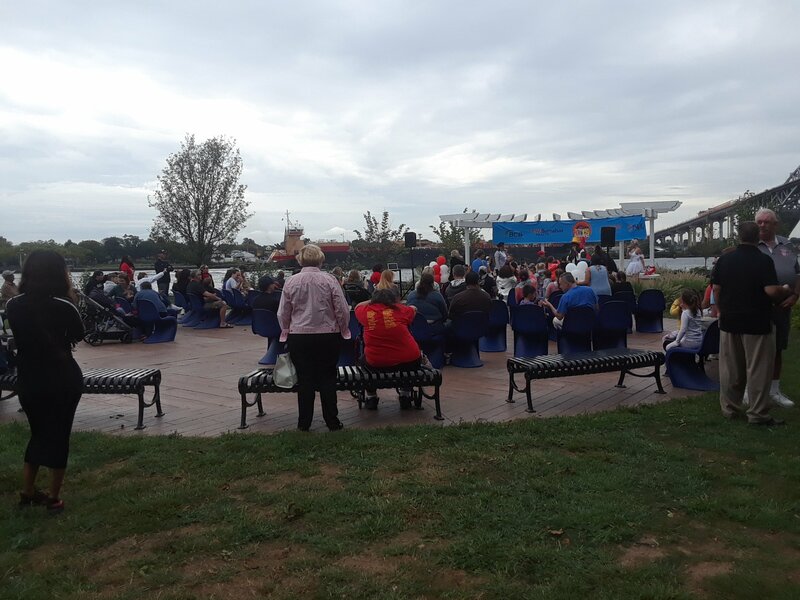 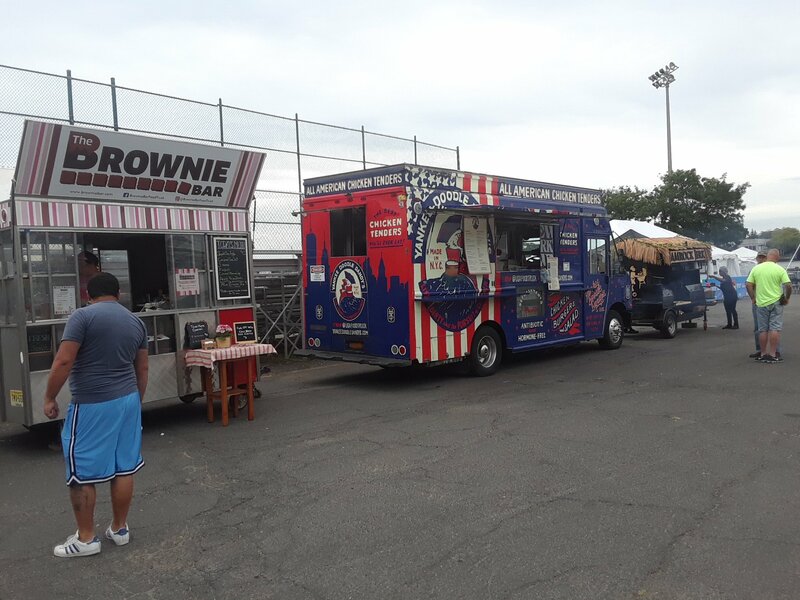 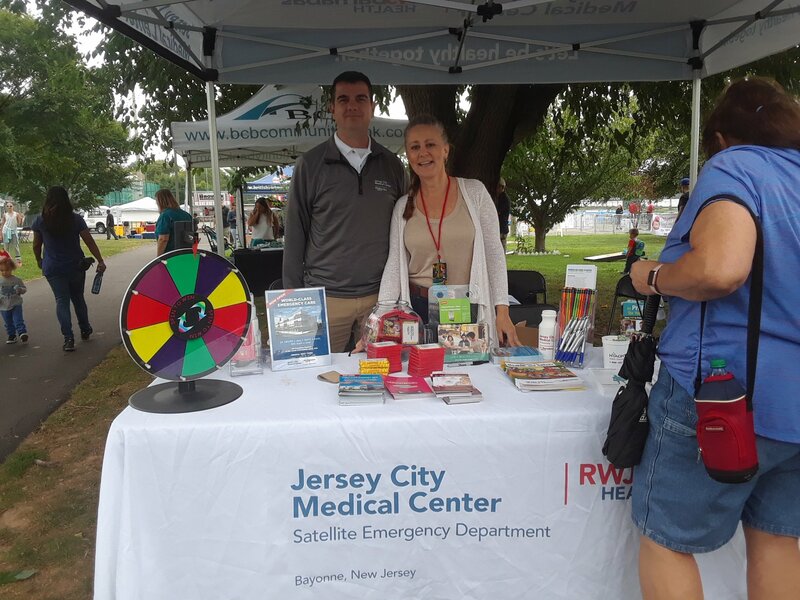 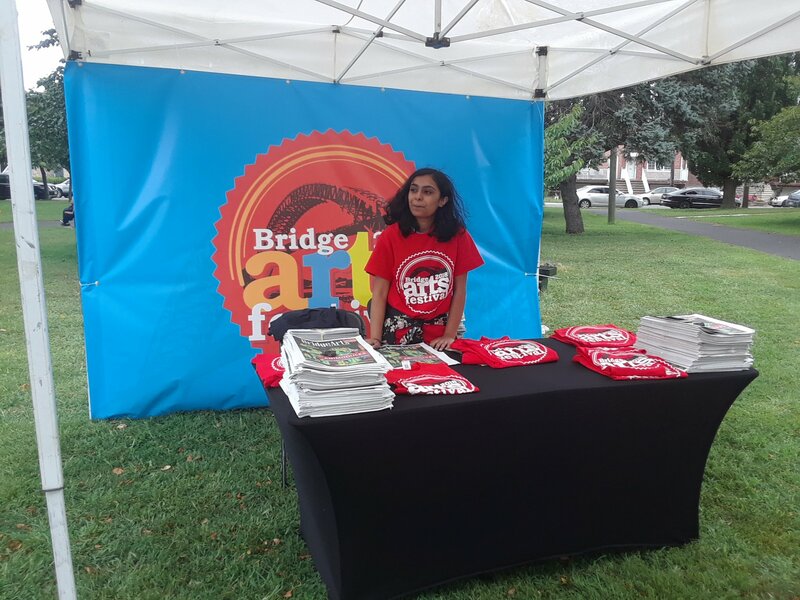 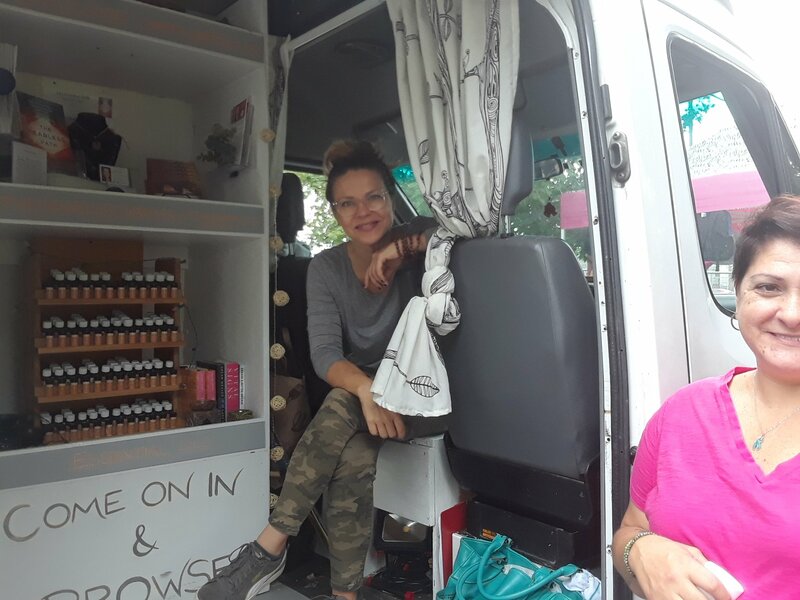 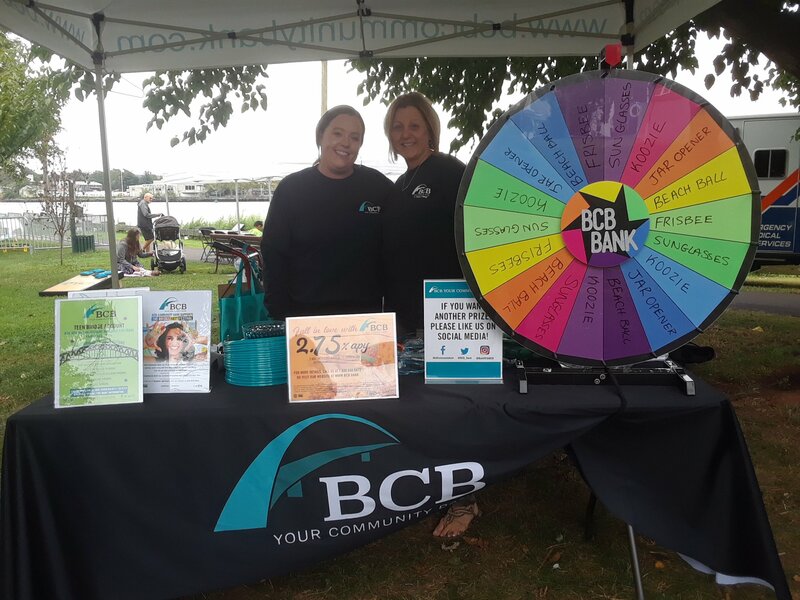 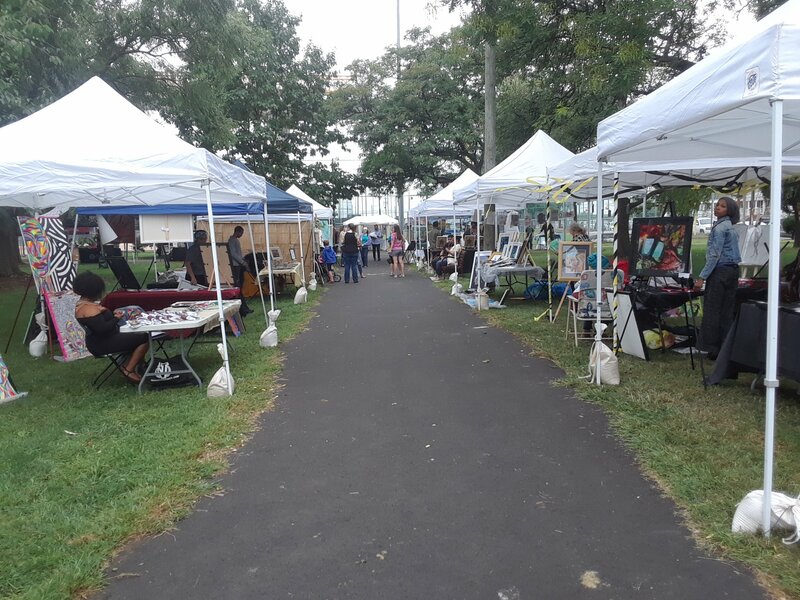 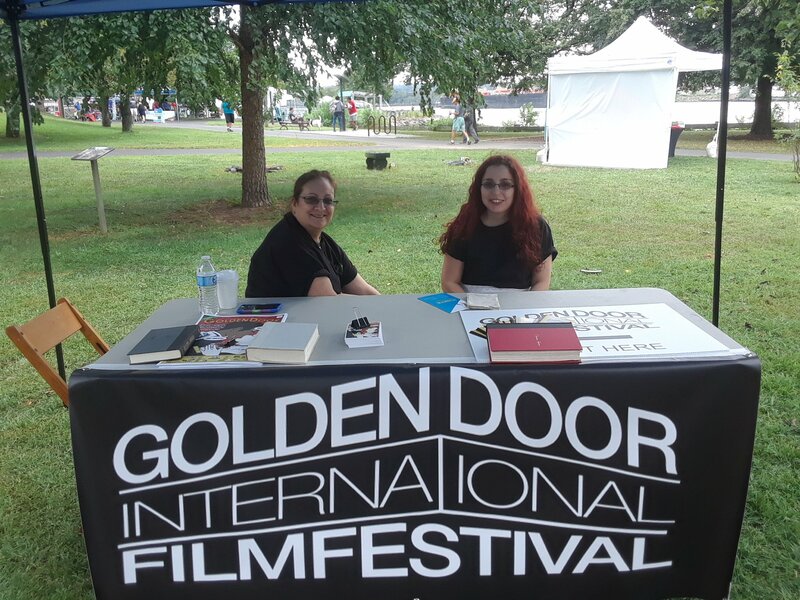 With a cool breeze coming off the Newark Bay, artists, musicians and vendors gathered in Bayonne’s Dennis Collins Park below the Bayonne Bridge for the Annual Bridge Art Festival. 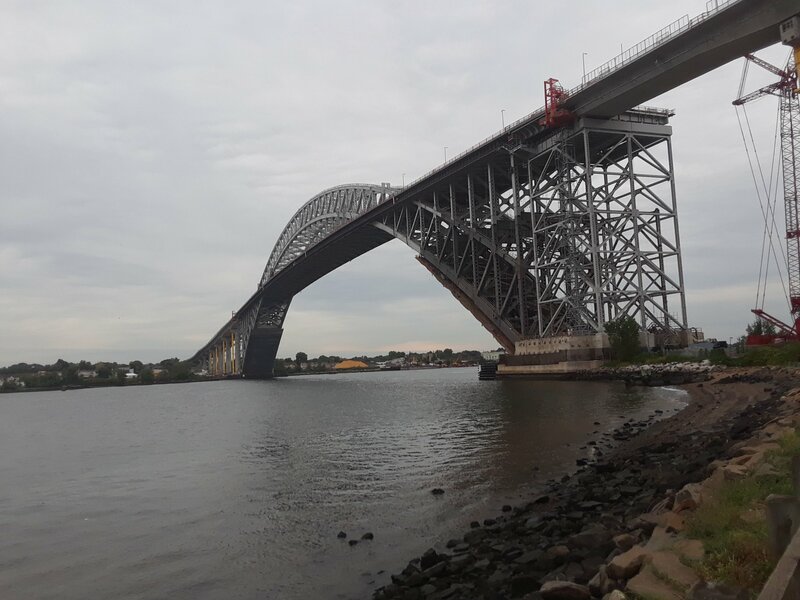 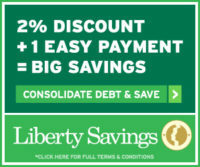 this annual event has become popular with Bayonne and Hudson County resident’s alike. 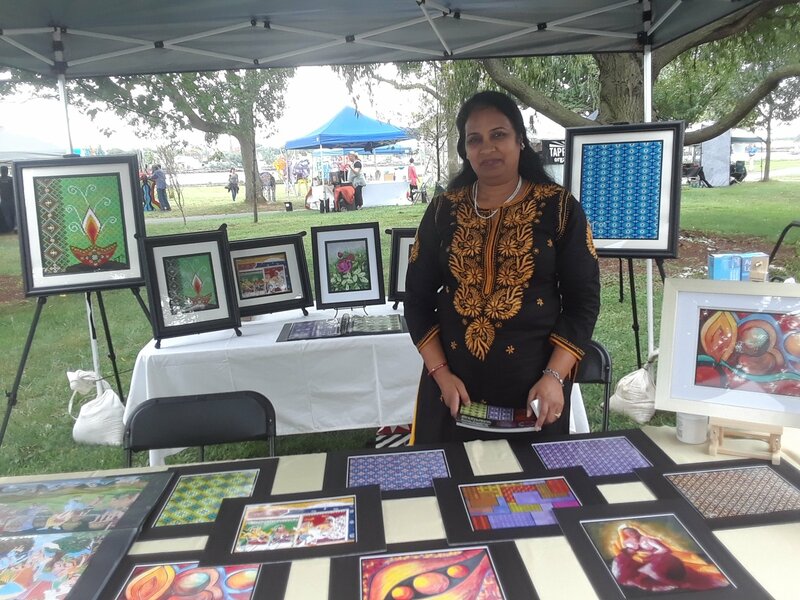 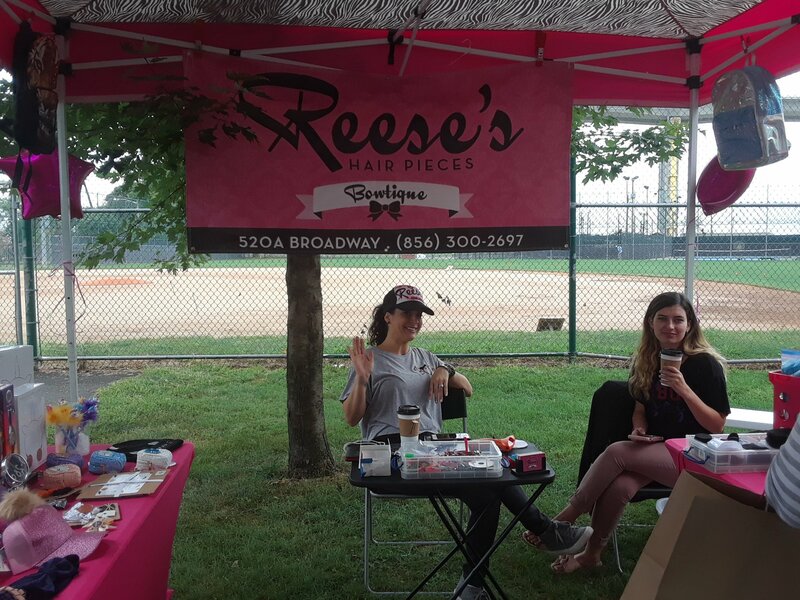 Participants were able to stroll through the park area and view artists work, along with vendor and sponsor booths. 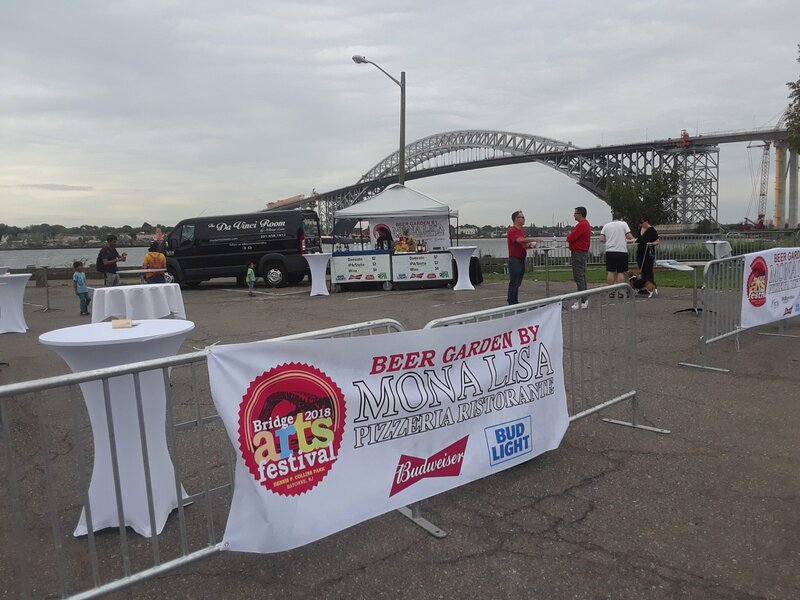 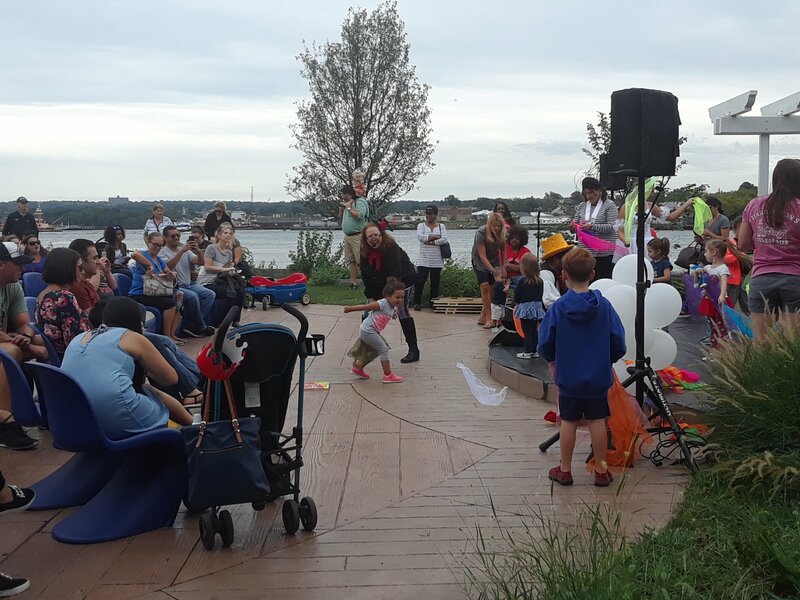 A musical stage featuring live entertainment, The Anthony Fuscaldo Trio, Los Hacheros, Singer Alicia Olatuja, Dance with Me Dance Studio also a beer garden hosted by Bayonne’s DaNoi restaurant and plenty of food trucks and things for children to do.